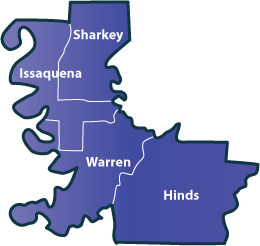 The Four Rivers District covers the all of Hinds, Issquena, Sharkey, Warren counties in Mississippi. Roundtables are held the Second Tuesday of every month. Please check the District Calendar for times and locations.